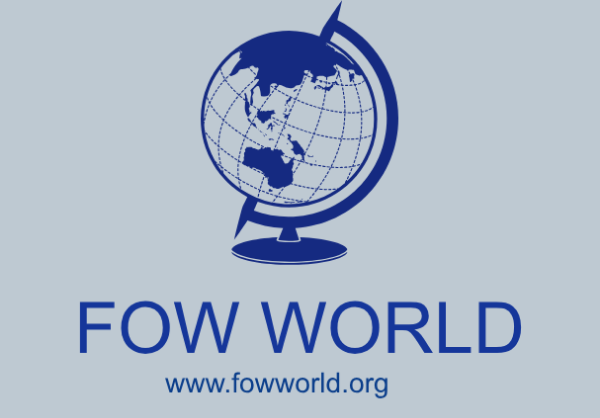 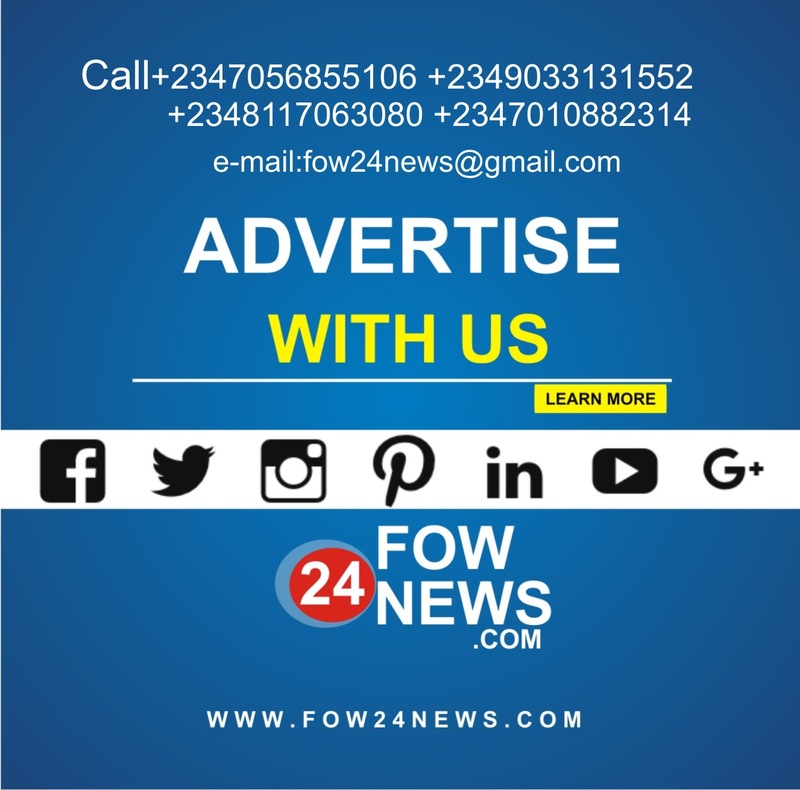 Nigeria top media outfit FOW24NEWS has been described as more than a news hub by FowWorld and they have pinned that as the major reason for their success. 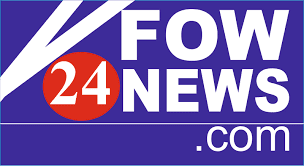 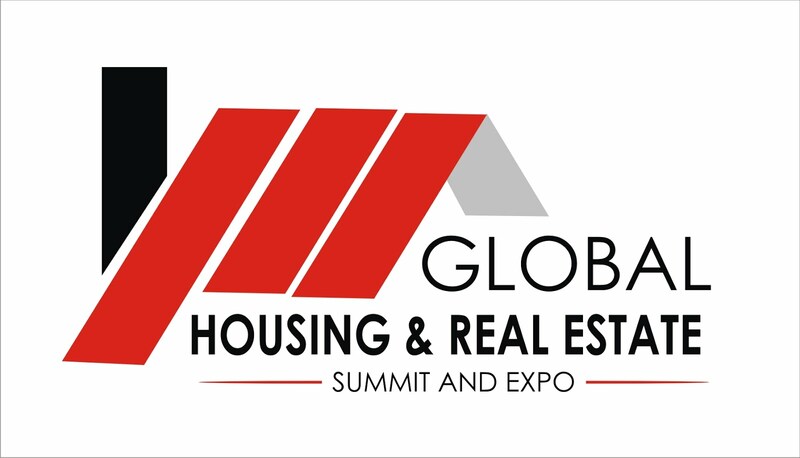 FOW24NEWS is a subsidiary company of FowWorld, FowWorld is a global diversified Organisation with strategic investments in key international economic, real estate, trade, education, training (human capacity development), entertainment, media and humanitarian arm (GLOBAL FAMILY FUNDS - NGO) founded in 1999. 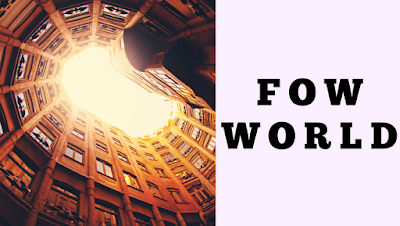 We change lives through these projects and with the best hands, we have always been innovative in everything, forging the best ways to achieve greatness as well as being pioneers of industry-changing ideas”.